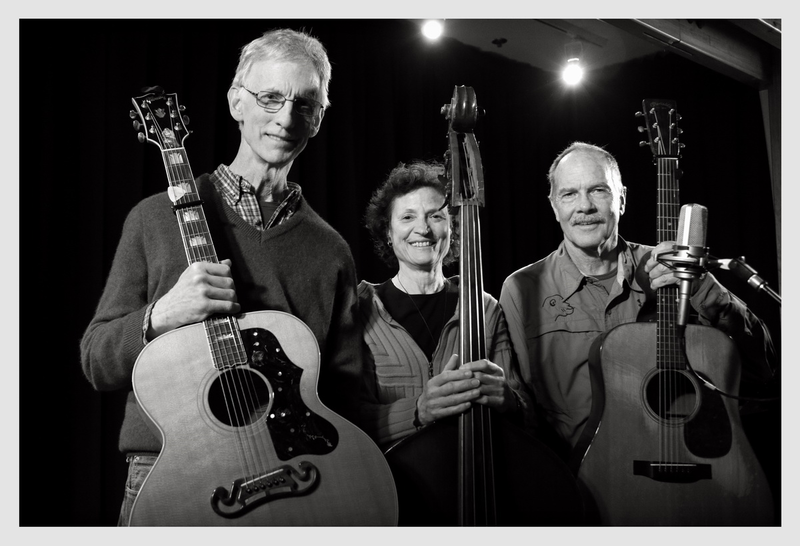 "….. great harmonies and instrumentation, I highly recommend this group!” - Andrew Bicknell, Wellington Bluegrass Club. 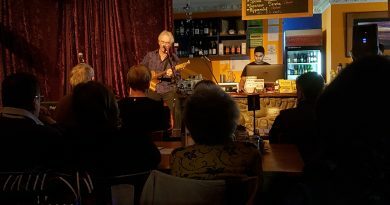 The Downunderdogs perform a 3-part harmony/instrumental blend of bluegrass, old-timey, country, and swing, with originals penned by guitar players Jack McKenzie & Peter Dyer. Supplying that essential heart beat and taking the 3rd vocal part, is Cathy Dyer on bass. They say their accents are just like their music - American. 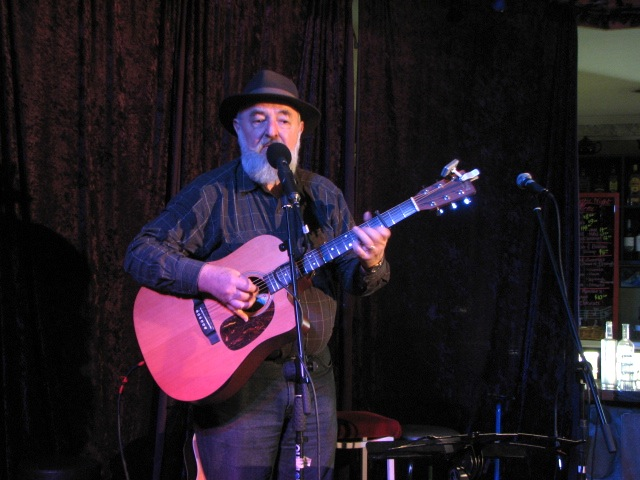 Jack’s is from Southern California where he learned and perfected his evocative, flowing, flat-picking style of guitar playing, a style which recalls legends such as Doc Watson & Tony Rice. 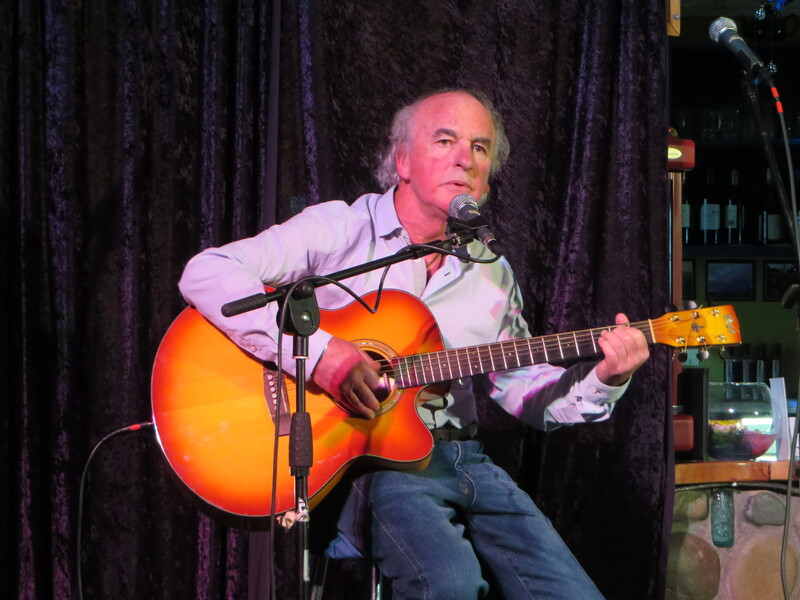 Jack both managed and performed at the famous McCabe’s music store/venue in Los Angeles from 1971 to 1980, where he actually got to play with Doc Watson once. The blend of music that Doc and many others played at McCabe’s later became known as “Americana”, and Jack soaked it all up, refining his own style. He shifted to New Zealand in 1984 where 20 years later he would meet Peter. Peter’s roots are from “Little Dixie”, Missouri where his Dad’s Virginian and Kentuckian ancestors date back to the early 19th century. 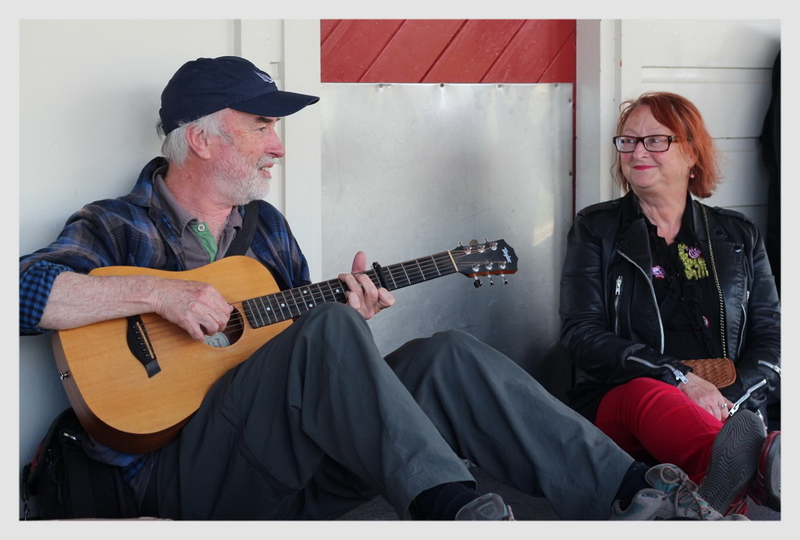 Where Jack plays a flowing lead style of guitar, Peter is an accomplished rhythm guitarist, and like Jack, he is a fine songwriter with titles such Go Ahead and Cry, and Immigrants’ Song, one of several that come with a ‘high-mountain’ yodel. Peter has also had two articles published in Wellington’s North & South magazine, and is currently working on his first book. Cathy’s accent is from Michigan where she grew up learning classical violin, while listening to that Funky Motown groove. 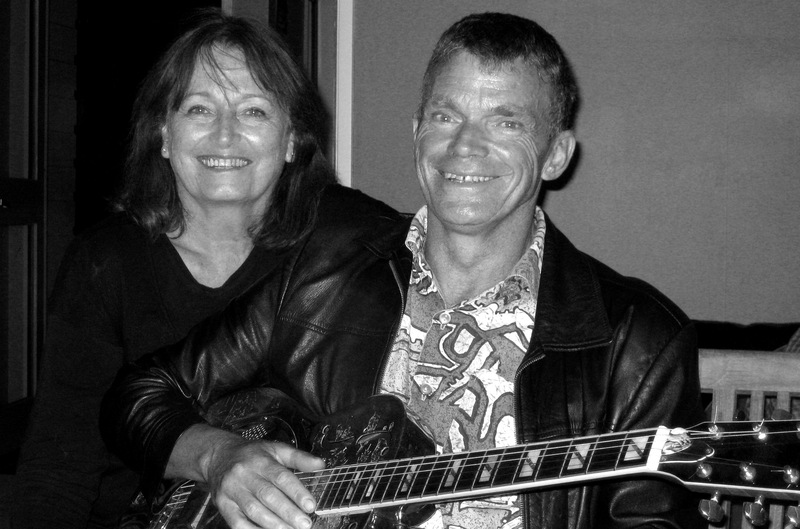 Peter & Cathy shifted to New Zealand in 2004 and a few years later Peter met Jack at the Levin Folk Club. There was an immediate musical sympatico, which resulted in a number of gigs. 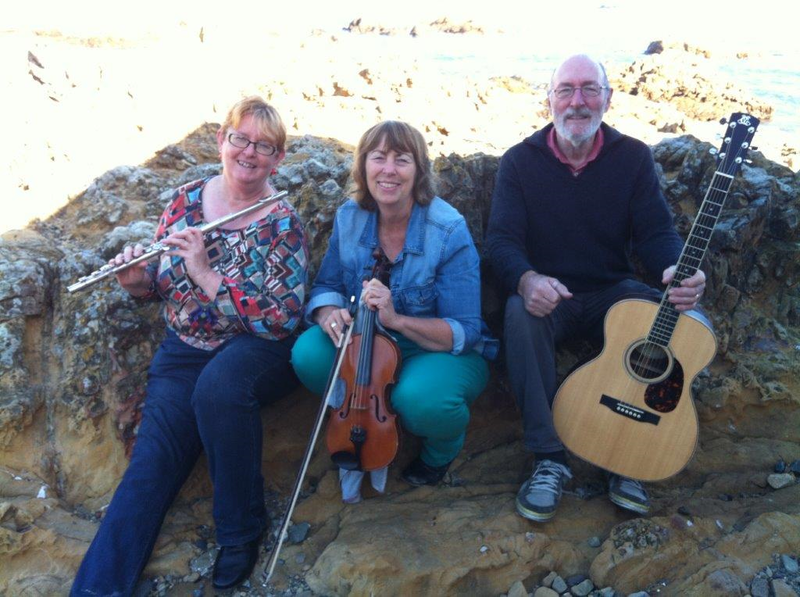 Cathy had been exploring the larger version of the violin, Jack’s bass fiddle, and one day at a rehearsal found herself adding a heart beat and 3rd part harmony to what Jack & Peter were doing – and The Downunderdogs were born. Julian Ward [gtr] and Diana Bastion [vocal] playing original instrumentals and Celtic classics. Ron Craig [gtr vocal], Jude Douglas [vln vocal], and Mary Hubble [flute vocal], playing tunes and singing songs from British folk-rock to Americana. Niels Gedge has a lovely finger picking style to accompany his selection of originals and songs from all over the globe.